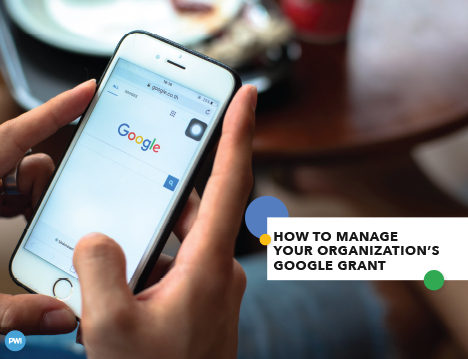 Resources | Original eResource to help you increase funding, expand visibility, and continuously improve operations. 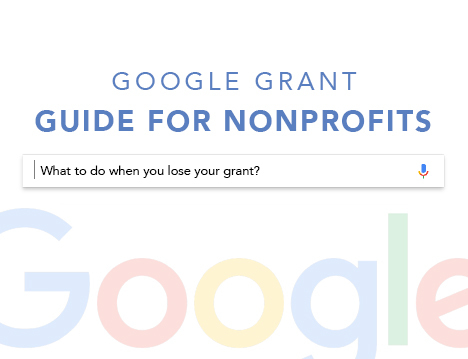 After working with hundreds of nonprofits on the Google Grant, here are a few things we recommend! 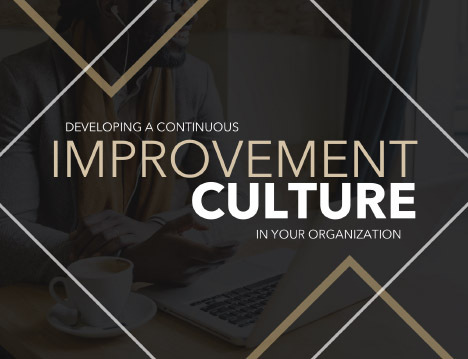 Many organizations have a pretty clear idea about “what” they do and “how” they do it. 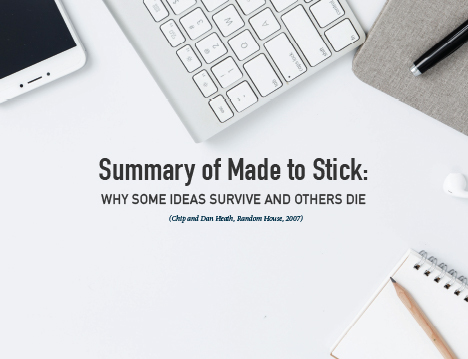 However, when you are trying to inspire people about your mission, most aren’t motivated to engage with you by hearing just the “”what”” and “how”. 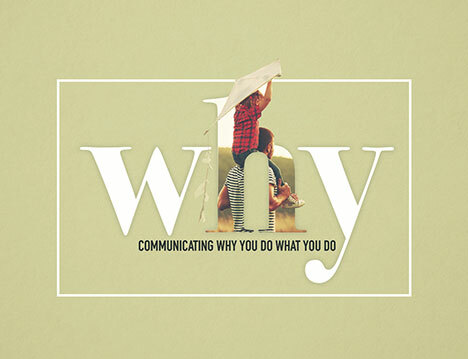 People get excited about the “why”! 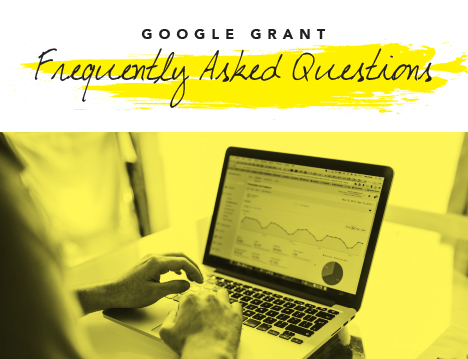 Frequently Asked Questions about the Google Grant finally answered! 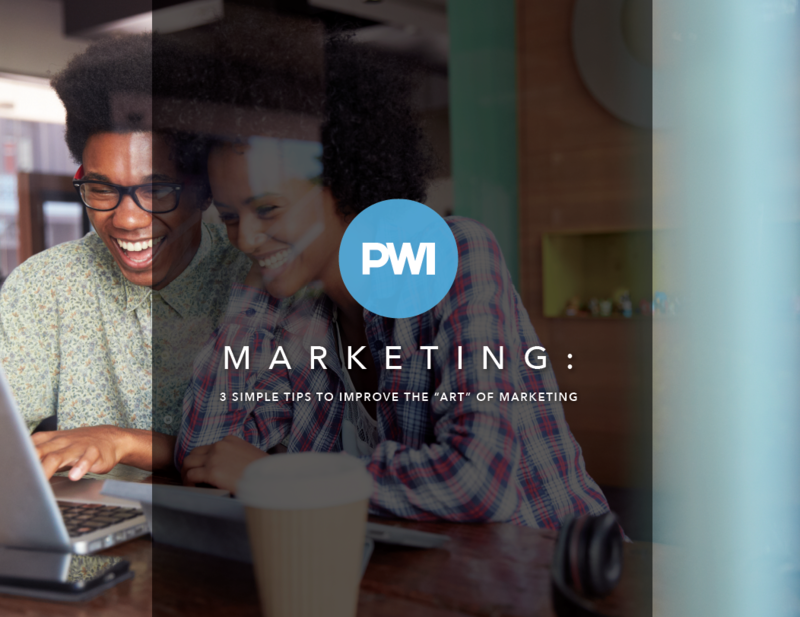 What you are trying to do with your marketing is touch the hearts, emotions, and motivations of your target audience— and that’s something that can’t always be achieved by numbers, formulas, and equations. 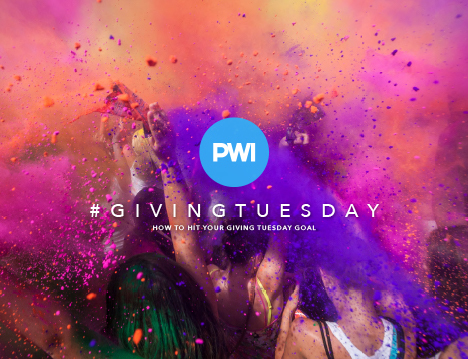 PWI is the Central Hub for nonprofits & people who support them. 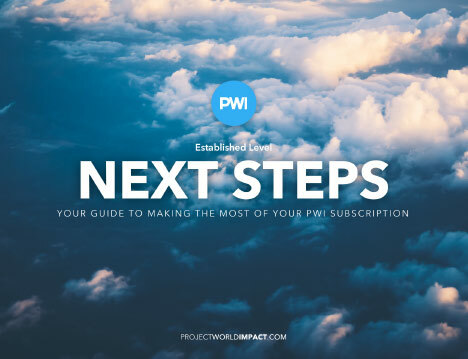 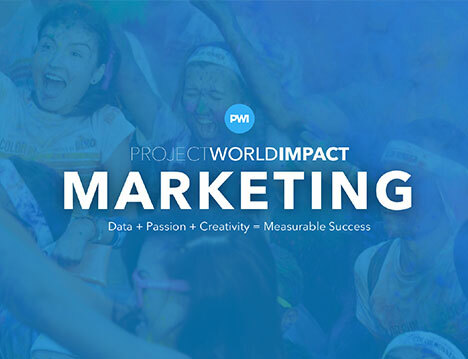 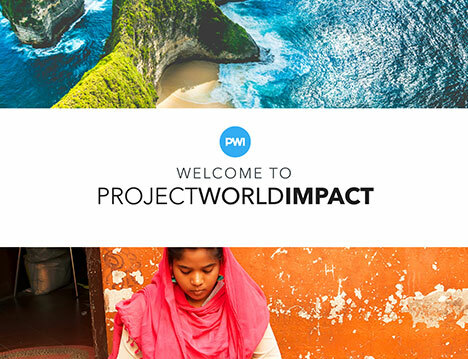 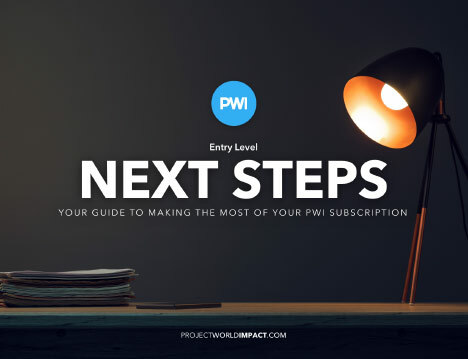 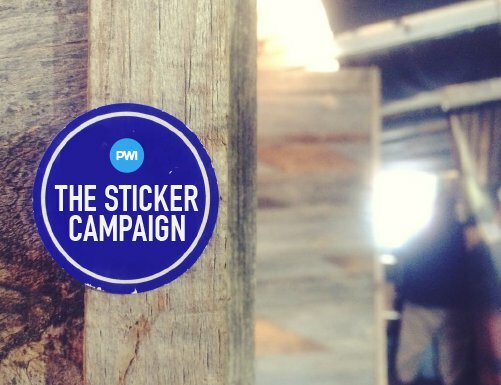 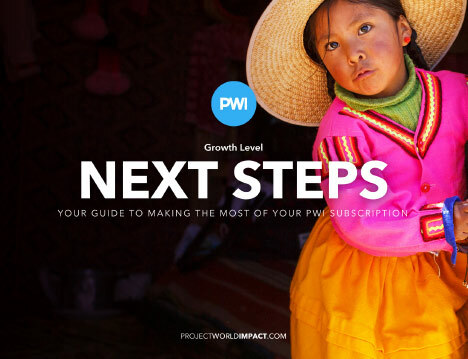 PWI has over 1,000,000 visitors on a monthly basis and we work to connect these socially-conscious visitors with organizations working to affect positive change in the world. 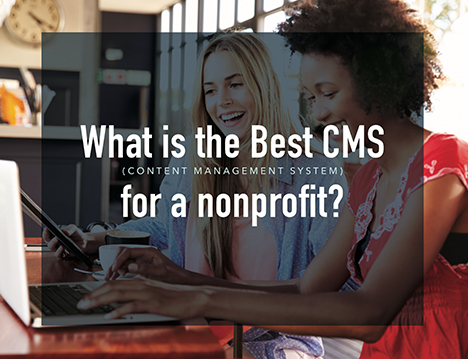 Our team has found two of those options that you should seriously consider for managing your website content. 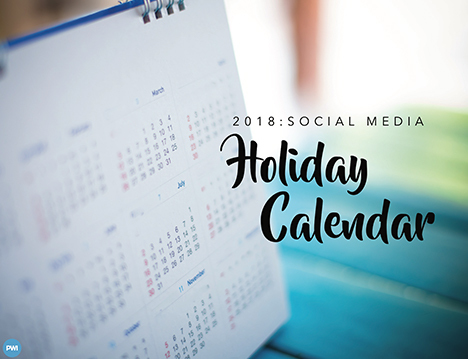 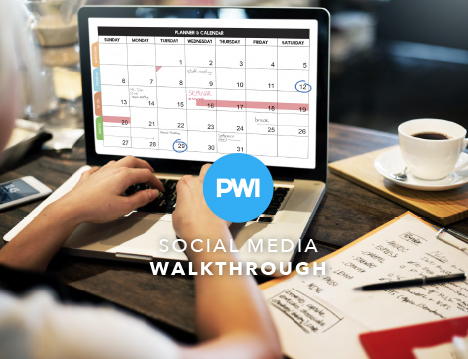 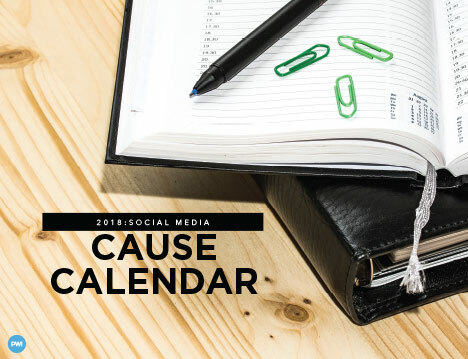 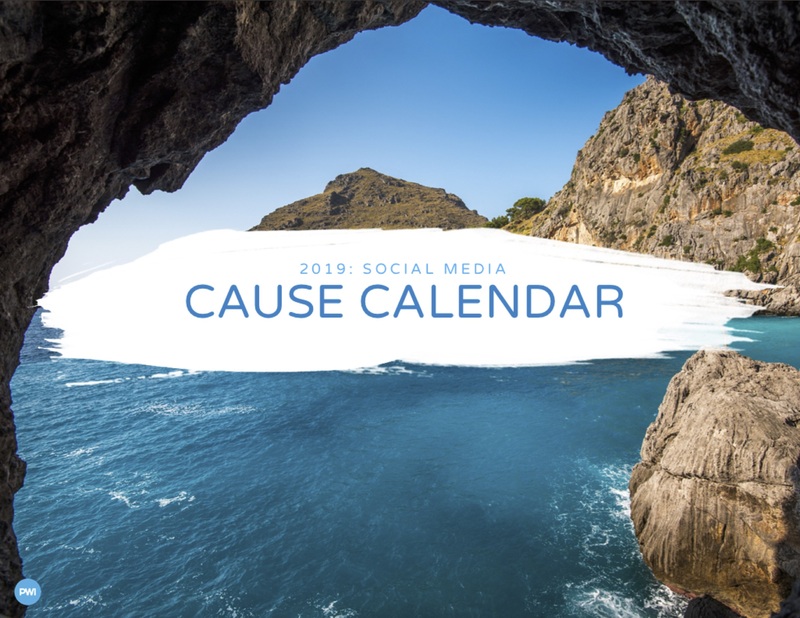 The calendar highlights key local, state, and federal holidays that you can use in scheduling your social media posts. 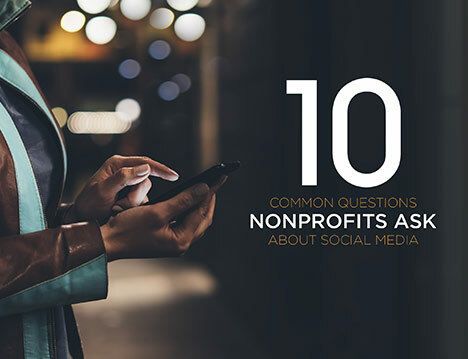 The voice of your nonprofit’s social networks is very important in the cultivation of the community. 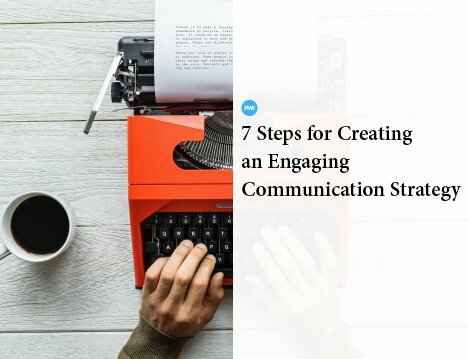 The tone should match the rest of your nonprofit’s communication channels through a seamless communication strategy that ties in with your branding/communication goals. 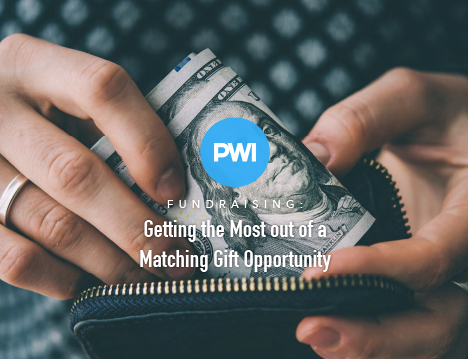 A matching gift opportunity is when every dollar donated to an organization or project during a set period of time is matched by another benefactor. 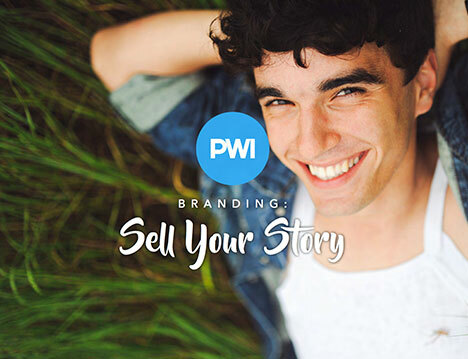 In essence, what you are trying to do with your marketing is touch the hearts, emotions, and motivations of your target audience. 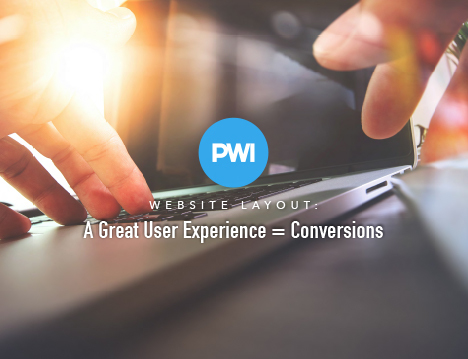 The layout of your website has a big impact on conversion rate—and your website should be designed with a great user experience in mind. 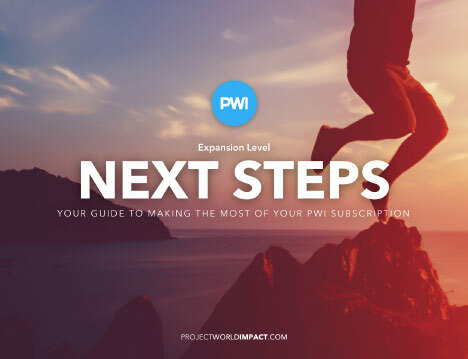 Taking the next step to make your website more effective is pretty simple and straightforward and helps improve engagement and conversions. 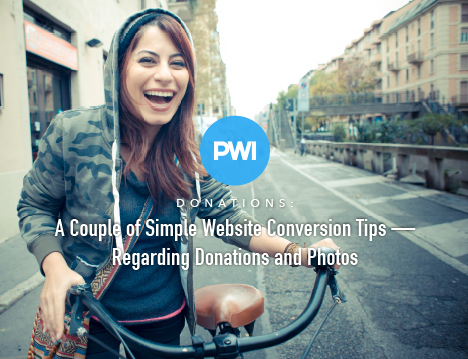 One of the best ways to make your mission compelling to your supporters is to make a story out of it. 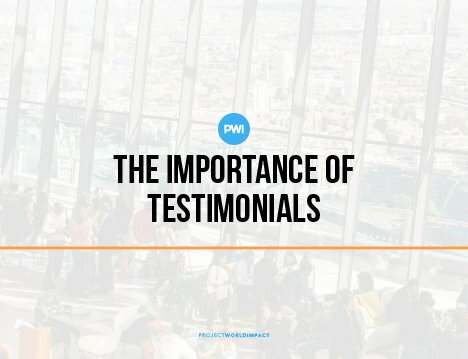 Good stories are memorable, relatable, easy to understand and are meant to be shared with others. 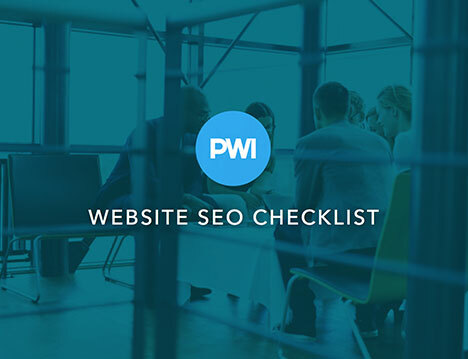 If you want to be “found”, you must be aware of some basic SEO elements to get the most from your website. 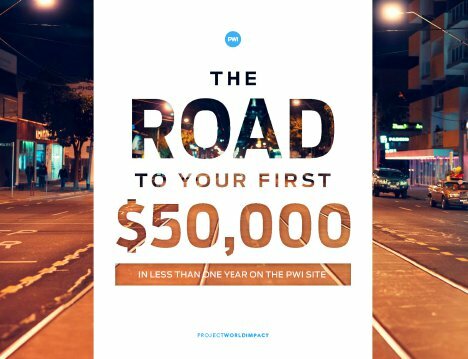 Get on the right track when it comes to SEO. 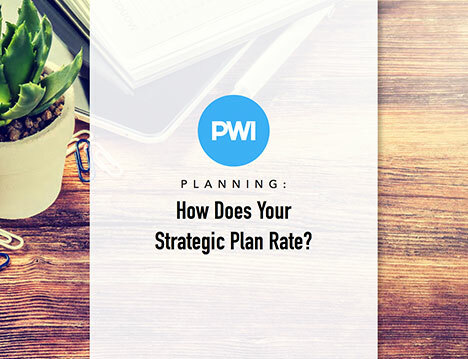 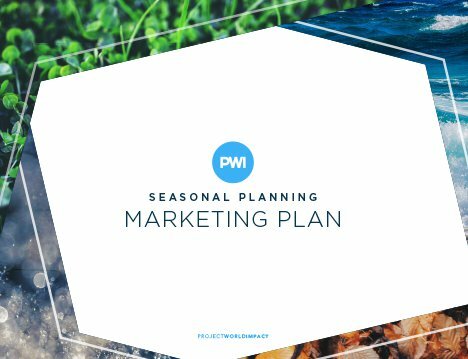 Just about every organization has spent resources and leadership time developing a strategic plan—usually the benefit is short-lived and the plan gathers dust. 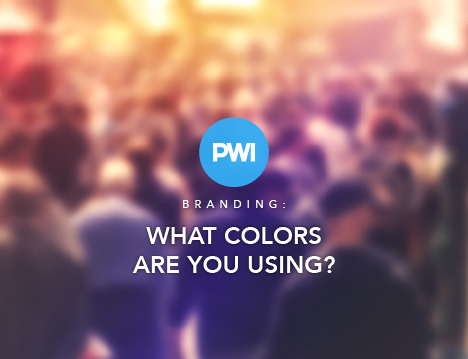 Color has a large effect on the way people view your organization — your branding, website, print material, etc. 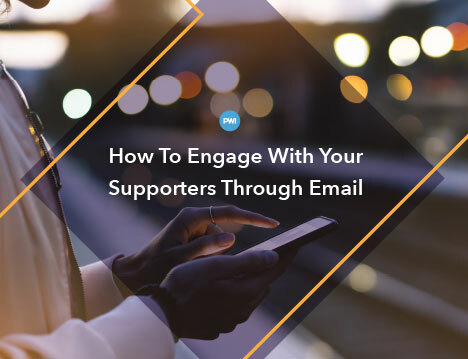 It all comes down to getting more interaction out of your current supporter network. 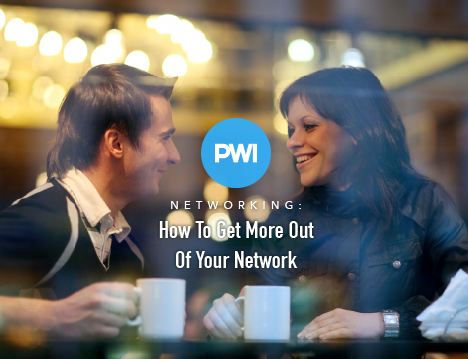 By making the most of your current network, you’ll be able to expand your impact without expanding your budget. 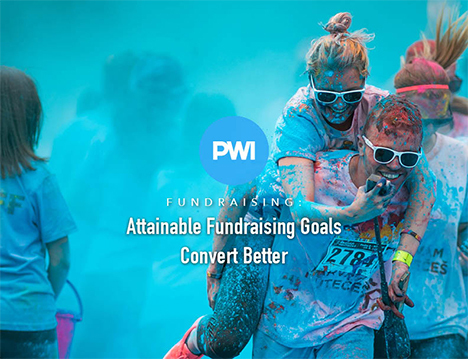 Sometimes all it takes to boost the success of a donation or fundraising drive is restructuring the end goals so that it sounds more achievable to all of your target audiences.